The last few days have been challenging. Not in what I'm eating, but just the 'boredom' of doing the detox. Which sounds ridiculous I know! I think starting out it was all shiny, new and exciting and I was up for challenge. I rode the wave and did really well, and felt surprisingly unaffected by the change in diet. But moving in to week 2 that feeling wore off a little. 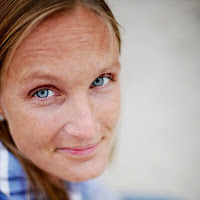 Right from the start I don't think I've experienced any of the changes in energy, digestive issues, skin condition - for the good or bad - I just didn't feel like anything had changed - which in so many ways was a good thing - it made it easier surely?! But at the same time after the week was up and I wasn't feeling like I was seeing any benefits I think that's where the boredom crept in - why was I doing this? I stuck with it, in terms of following the detox 'rules' but I I started slacking with the meal prep and eating! A couple of evenings I felt a little nauseous and I really wasn't hungry so dinner didn't really 'happen', and then that ended up with a slight knock-on affect when most lunches are supposed to be the leftovers. OR whilst I'm at work I'm often in the habit of eating lunch really late - and often have 2-3 snack sessions rather than 1 'big' meal and sometimes the 'big' meal that the detox program tends to call for didn't really happen. But the thing was I wasn't really hungry - I was kinda freaking that that I should eat rather than I wanted to eat. And as for those modifications for working out - um, yeah, wasn't really doing that either (but then I don't feel like I needed it either - certainly haven't suffered for energy so far). 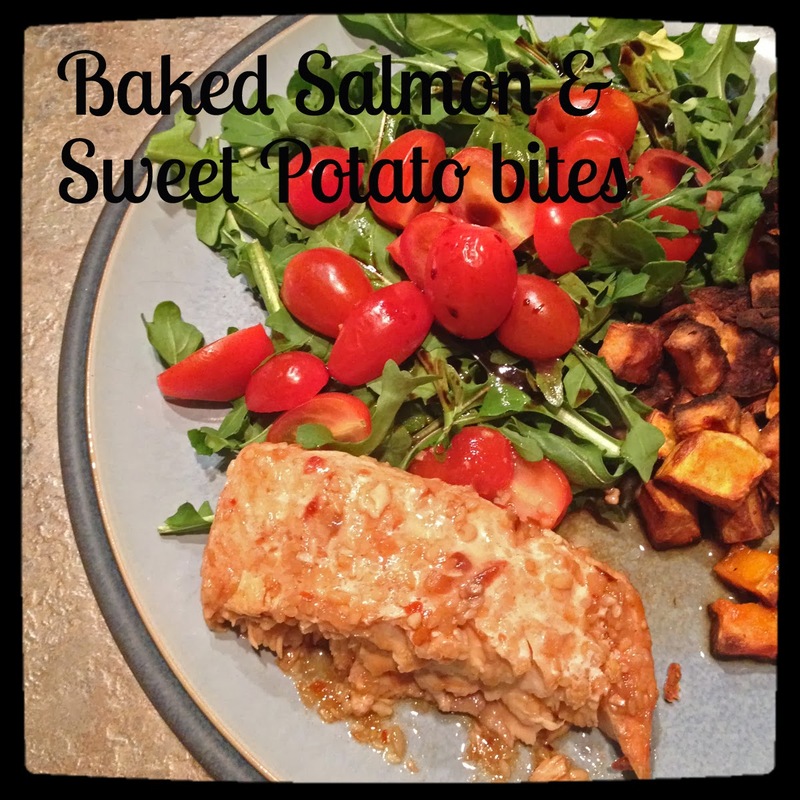 Friday I did cook a wonderful salmon steak with sweet potato bites and salad (sweet potato is one of those 'no' foods unless you need the extra carbs for working out - and that day I did a P90X3 workout, an hour dog walk and a 6.5 mile run so I feel very justified!! ), but pretty much everything else these last few days have been repeats or non-event meals!! So I got to double digits - 10 days complete with NO sugar - Yay for me!! Breakfast-time. 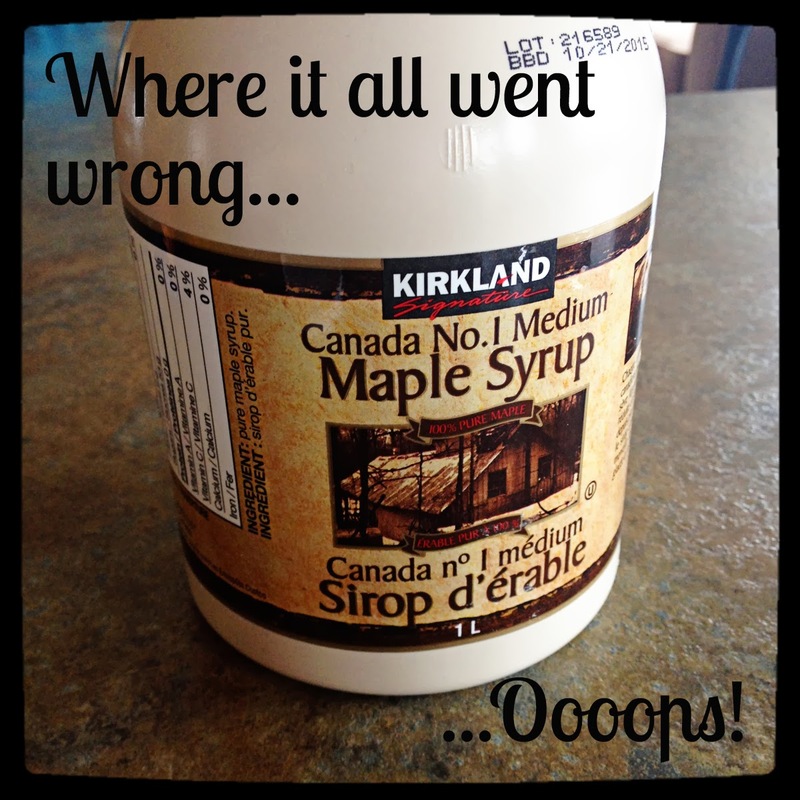 And the realisation that pancakes really do taste like cardboard unless there's at least a little maple syrup!!! So I indulged. Literally just 2 teaspoons over 3 pancakes. And it was enough. The rest of the day was a gong-show. I didn't eat properly and I headed over to the open house at 5ish. I restrained myself from everything except cheese for the first half an hour. And then I let riiiiiiip! Bread, salsa, cheese, caramel chocolate, chips, fruit pie, cookies, and since I was eating bad I may as well have a glass of wine, or two!. There was nothing good in any of it, but damn did it taste good! I woke today with a mild 'sugar hangover' (I've had them before when I've drunk too much cola - same as a regular hangover but without the fun factor! but luckily soda hangovers wear off!) This too cleared up and I got busy with my day. The leftover pancakes - and you know? - maple syrup. Because I can. I've made the decision to 'postpone' the remainder of my detox for a couple of days. Chris gets home today and we have a day off together tomorrow - and I'm owed a Valentines treat!! But this isn't over....! And as Arnie says....I'll be back! This is just gorgeous ! *love* both as the messages and the quality of the writing. Thanks ! By the way a propos spaghetti what do you think about Italian food ?